Going someplace? Into a dark basement corner, under the hood of your car, inside your tent, or under the bed? 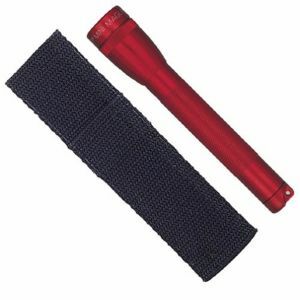 This Mag flashlight will shed some light any place you care to take it. The cam-driven beam changes from spot to flood with a twist of the flashlight head, allowing you to see what you're getting yourself into. It's anodized inside and out for improved corrosion resistance and durability, with a self-cleaning switch that virtually eliminates oxidation. The high grade O-rings at each opening ensure resistance to water and shock while the low resistance circuitry allows a more efficient use of the batteries. 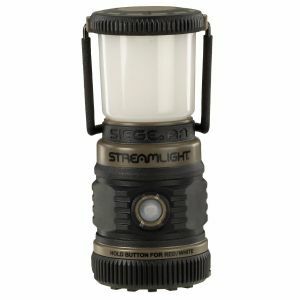 The diamond-knurled handle is gripping, and there's a spare bulb in the tail cap so you won't be left in the dark. 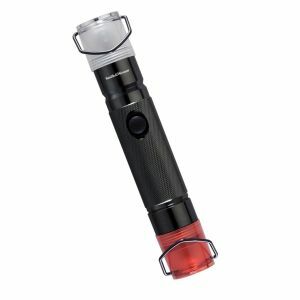 Manufactured in the United States, this flashlight is serially numbered for identification purposes. It requires 3 C-cell batteries, not included.